Extraordinary technological & structural change is transforming how we live, work, communicate and pursue good ideas; with traditional roles of people and companies being reimagined. Quadric is embracing this idea and aims to stay at the forefront of industry by investing in innovative solutions. We acknowledge that a highly skilled workforce is key to capitalising on business growth opportunities and help drive the rapid technological and structural change present in today’s business environment. With a keen eye on our core sectors of fitout, refurbishment, and construction, the team at Quadric is taking a good look at how we are best placed to add the greatest value. We are also looking further afield to structural control of our sub-markets (Joinery, Partitions, and Maintenance) as well as to our increasing diverse influence regionally (offices in Sydney & Darwin, works in Melbourne & Hobart, and our production partners in Singapore, Malaysia, China, and the UK). 1. What the core drivers are that makes the various project participants involved in a job come back to us again and again, and how can we ensure that this is captured in the training that we provide our people. 2. How can disruptive technologies be used in a way that adds genuine value to the process? 3. 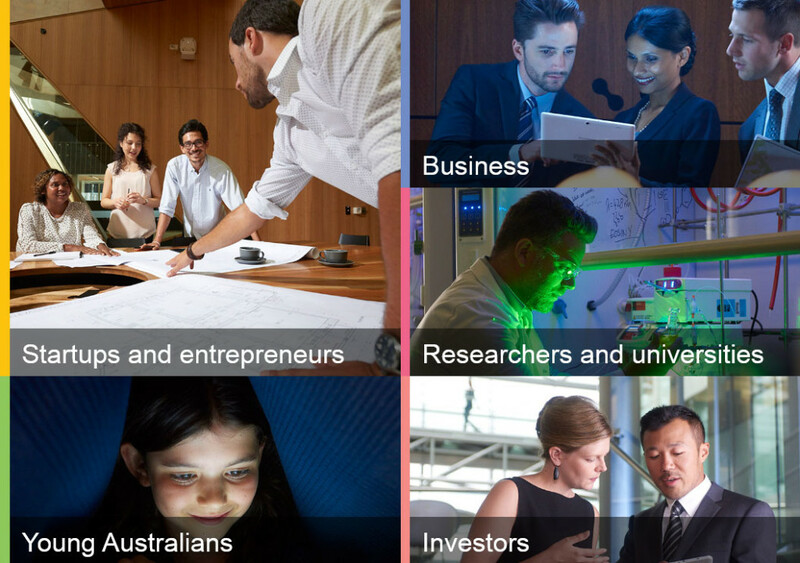 Structural control over the various facets of our role and location, to ensure consistency, but in a way that does not stifle R & D.
In the course of our search for answers, Quadric was awarded a grant from the Australian Government Industry Skills Fund, after it was identified that through further investment Quadric and other companies like it would benefit the Australian economy by harnessing new sources of growth and deliver the next age of economic prosperity. The first step of the grant has been awarded for co-contribution to further tertiary education for our Managing Director Ben Scott in the University of Queensland Owner Manager Program. The original program was established in 2001 by the IceHouse, Asia Pacific’s leading business accelerator. Since that time over 700 business owners have completed the program in Australia and New Zealand. The program incubates 25 business owners together with 2 lead facilitators and 30+ experts, and guest speakers in a unique way that fosters the transmission of ideas. The outcome to date for Quadric as a whole has been profound, but we are only just getting started. We are excited to see what the next phase of our investments in innovation will bring.